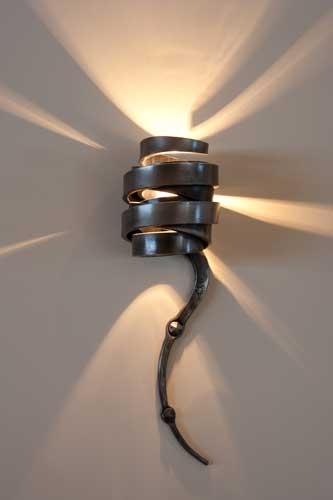 Discover our latest elegant design, the new Wall Ribbon Light. 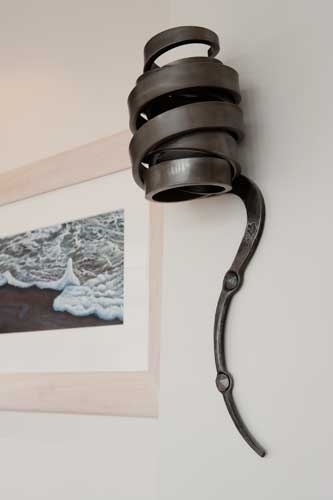 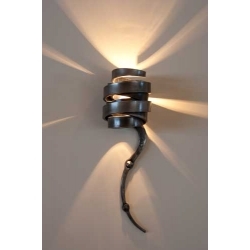 Handforged steel creates a unique contemporary light adding a touch of glamour to your home. 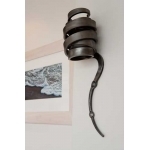 This item is available as either an electric or traditional candle light. 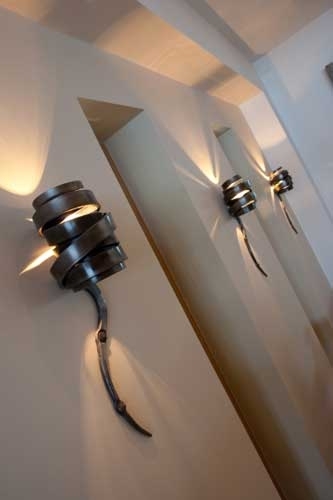 All electrics are checked by a qualified electrician. 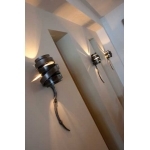 Please select if you want your light to be fitted for Electric or Candle when adding to your shopping basket.